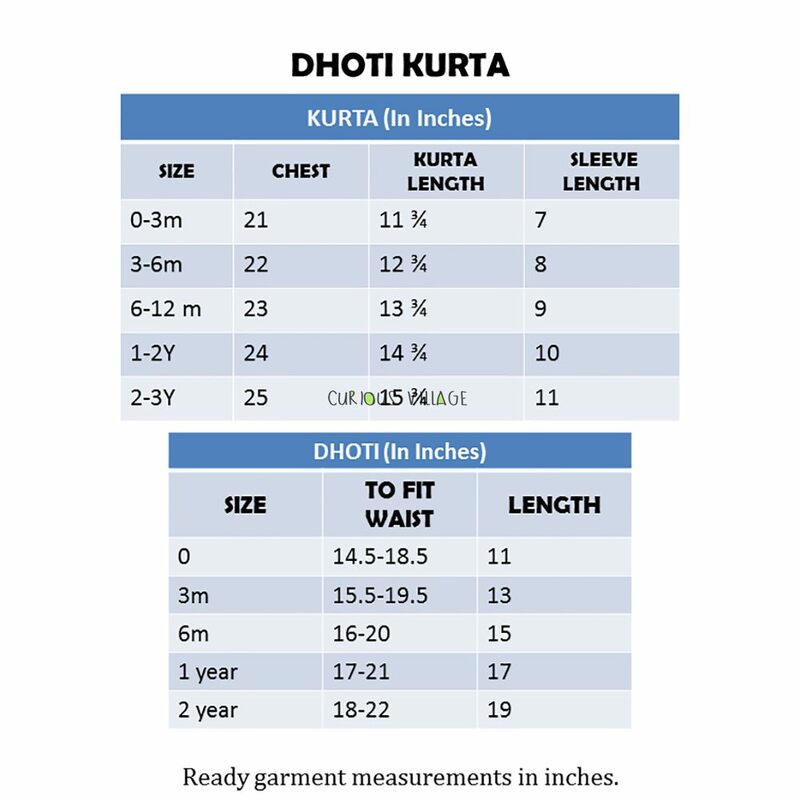 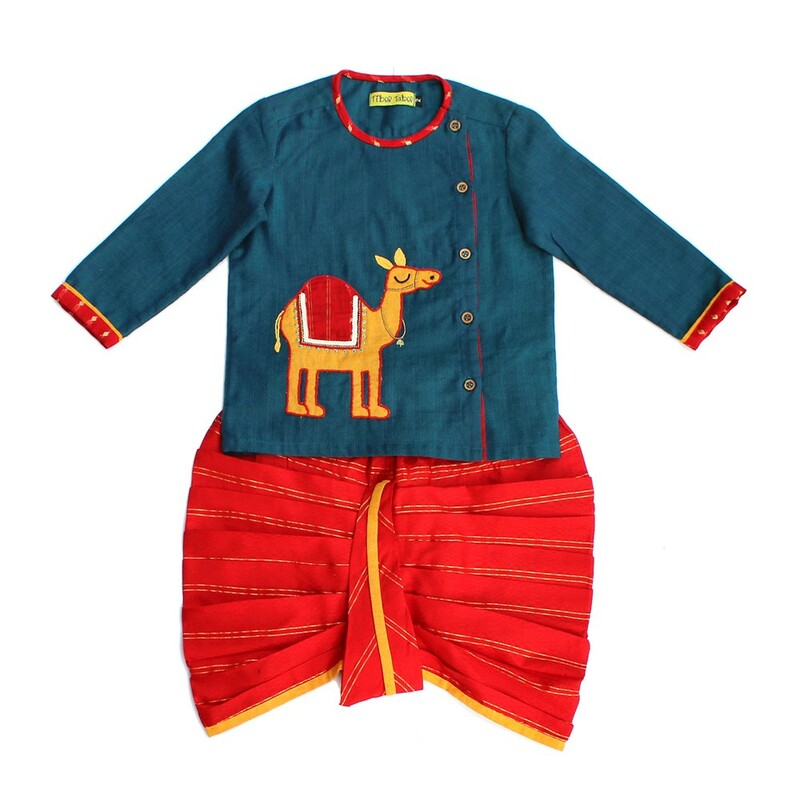 Blue Camel Dhoti Kurta Set :- Mr Camel is here, to take the little one on a fun filled ride. 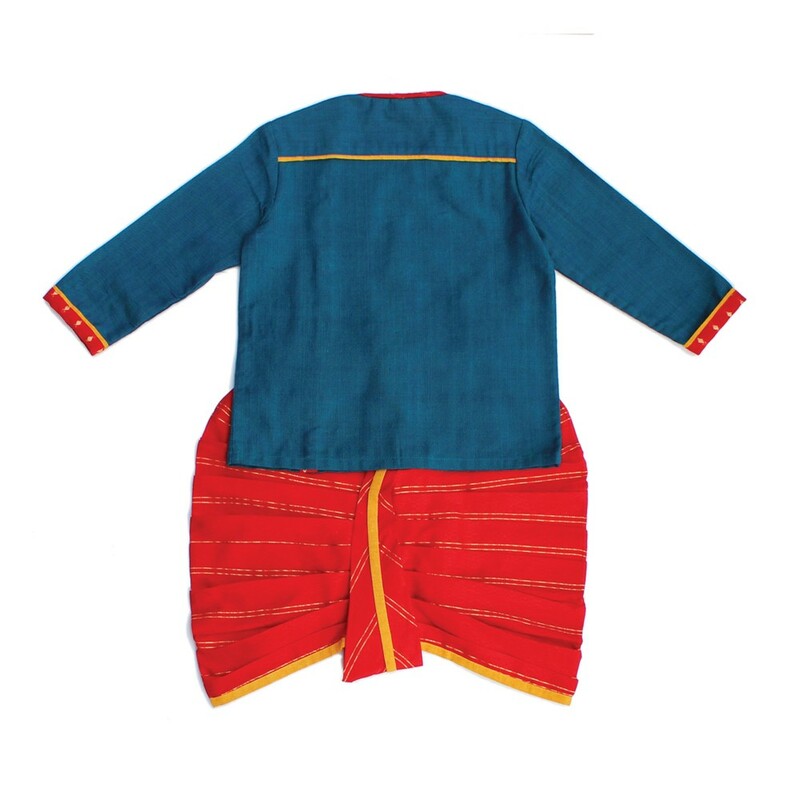 Bright, festive colors and the comfort of cotton infused with a perfect ethnic aesthetic, this 2 Pc dhoti kurta set is the best traditional pick for your baby boy. 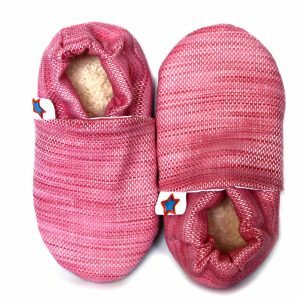 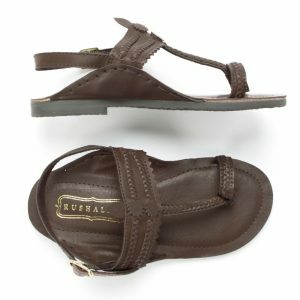 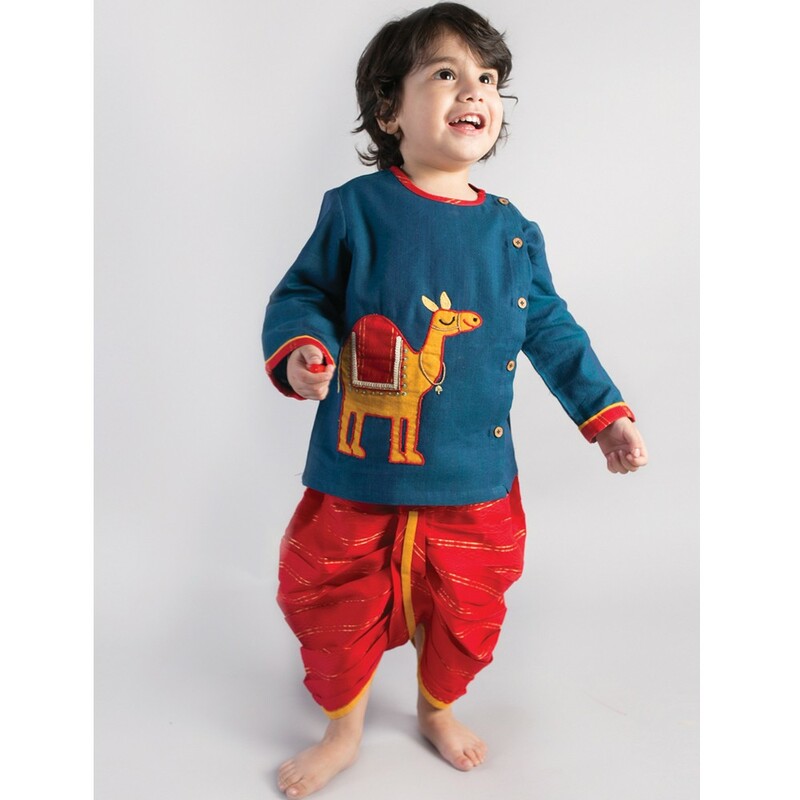 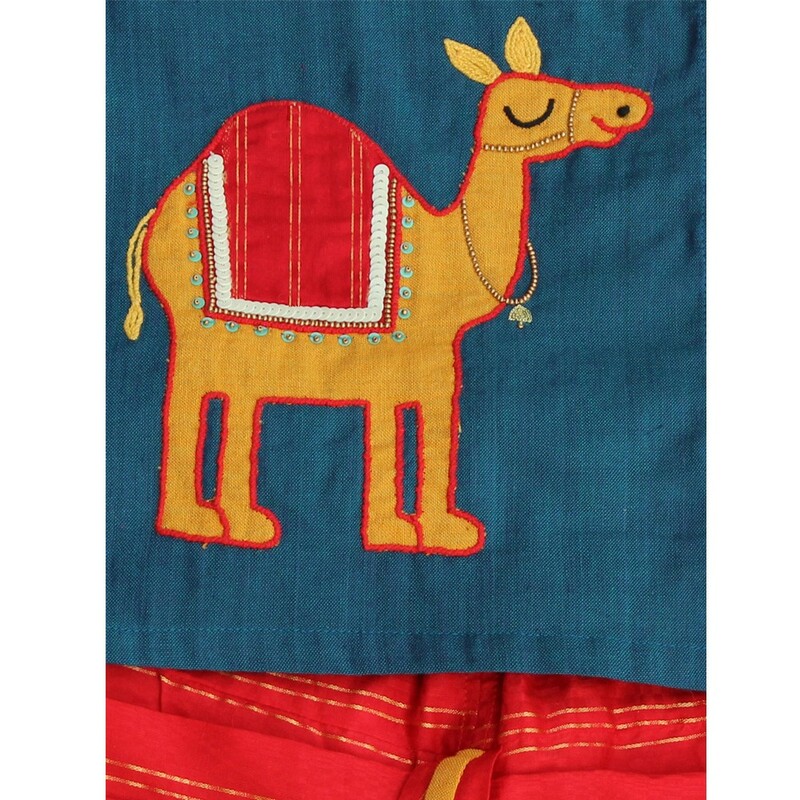 The hand embroidered camel spells out joy for your little dude and his playful nuances.